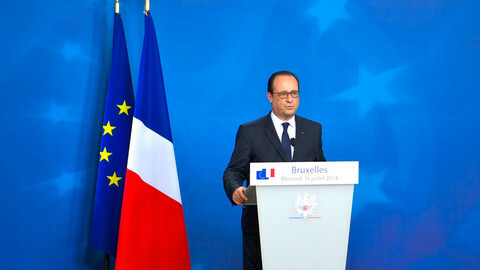 French president Francois Hollande has called for a stronger more harmonised eurozone following a politically turbulent few weeks in which crisis with Greece has exposed the fault-lines in how the single currency is managed. "What threatens us is not too much Europe, but too little Europe," he said in a letter published in the Journal du Dimanche. He called for a vanguard of countries that would lead the eurozone, which should have its own government, a "specific budget" and its own parliament. "Sharing a currency is much more than wanting convergence. 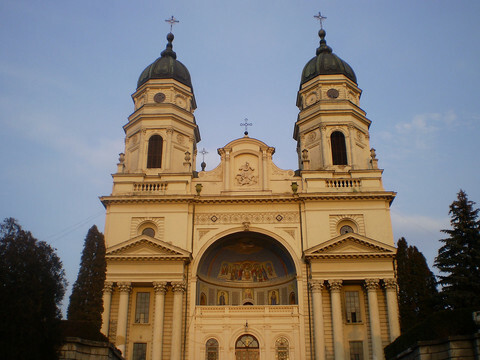 It is a choice that 19 countries have made because it is in their interest," he wrote adding that this "choice" requires a "strengthened" organisation. French prime minister Manuel Valls Sunday said the vanguard should include the six founding countries of the EU: France, Germany, Italy, Belgium, Luxembourg and the Netherlands. He said France would prepare "concrete proposals" in the coming weeks. "We must learn the lessons and go much further," he added, referring to the Greek crisis. "Europe has let its institutions weaken and the 28 governments struggle to agree to move forward. Parliaments are too far from decisions. 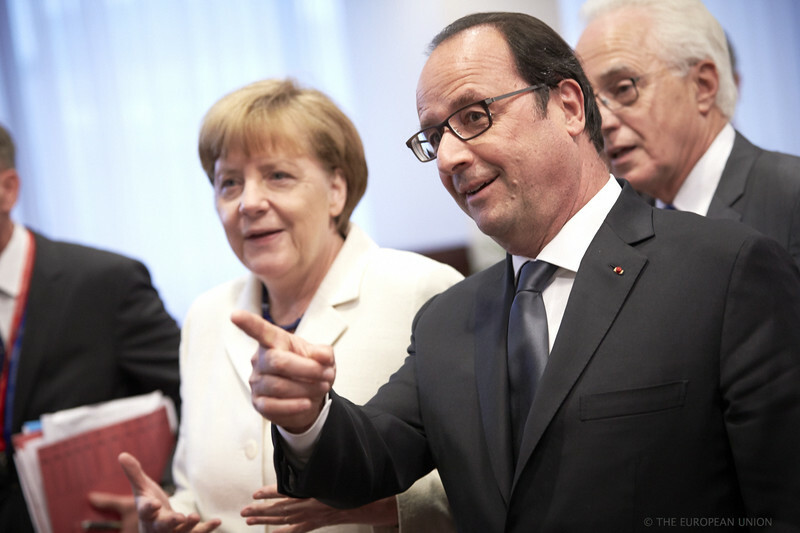 People turn away because they have been bypassed,” said Hollande. He added that “populists” have seized upon this “disenchantment” with Europe. 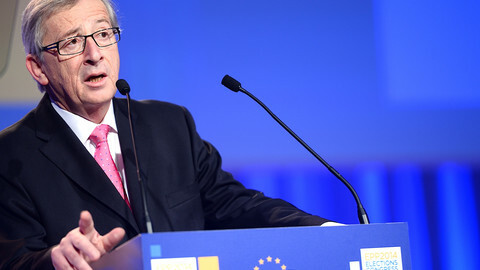 Hollande's calls come as the eurozone is locked in recriminations over its handling of Greece. The country is set to get a third bailout following eleventh hour negotiations last week however neither the Athens government nor Berlin, the main architect of the bailout programme, believe it will be a success. It exposed divisions between a camp of hardliners led by Germany, whose finance minister advocated a eurozone exit for Greece, and a camp led by France and Italy, which argued that the EU as a whole would be damaged if Greece left the euro. The eurozone's set-up meant that it boiled down to the question of a legitimately-elected government in Berlin arguing against another legitimately-elected government in Athens. 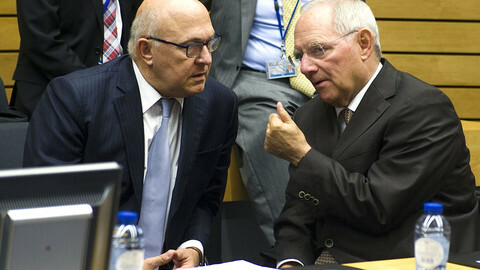 The end result, with Greece essentially under eurozone tutelage, has exposed Germany to criticism that it is a too powerful member of the club. There are plenty of ideas for how eurozone economic governance can be improved. Last month, the European Commission published a ‘five presidents’ report on just this topic – it foresees a common deposit insurance scheme for eurozone banks under supervision of the European Central Bank (ECB), a bank resolution fund and eventually a euro area treasury. However, these are controversial ideas and require more pooling of sovereignty at the EU level. 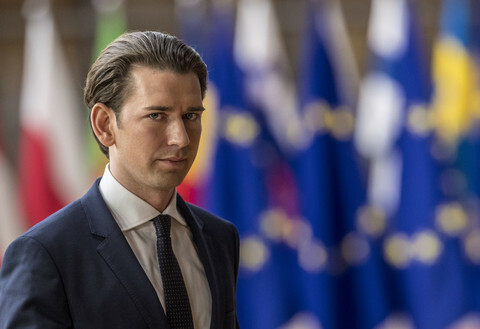 This is at odds with the tone of the eurozone debate over the last weeks which, amid an erosion of trust, has seen a rise in nationalist rhetoric that pitted one state against another. 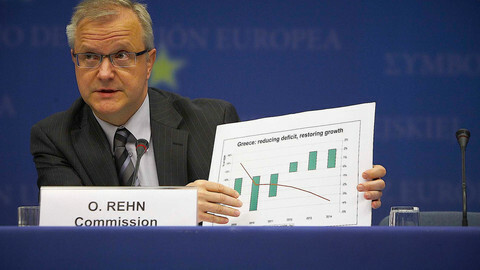 MEPs and ministers are on the verge of agreement on far-reaching economic governance proposals for eurozone states, according to EU economic commissioner Rehn. Eurozone states should cede more powers to EU institutions, including to a euro area treasury to be set-up in the next 10 years, a new report says. French and German economy ministers say euro states should have own budget, a joint body to raise taxes, and own division in the EU parliament. 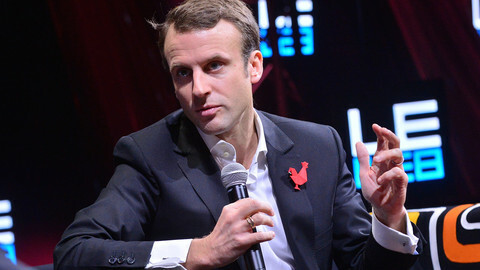 With his proposals for a more integrated eurozone, the French president is looking beyond the Greek crisis. But does he have a plan? French minister Macron is calling for "a new foundation of Europe", with fiscal transfers between richer and poorer countries.